Dynamic Creations has a full-service spa led by our unique massage services. 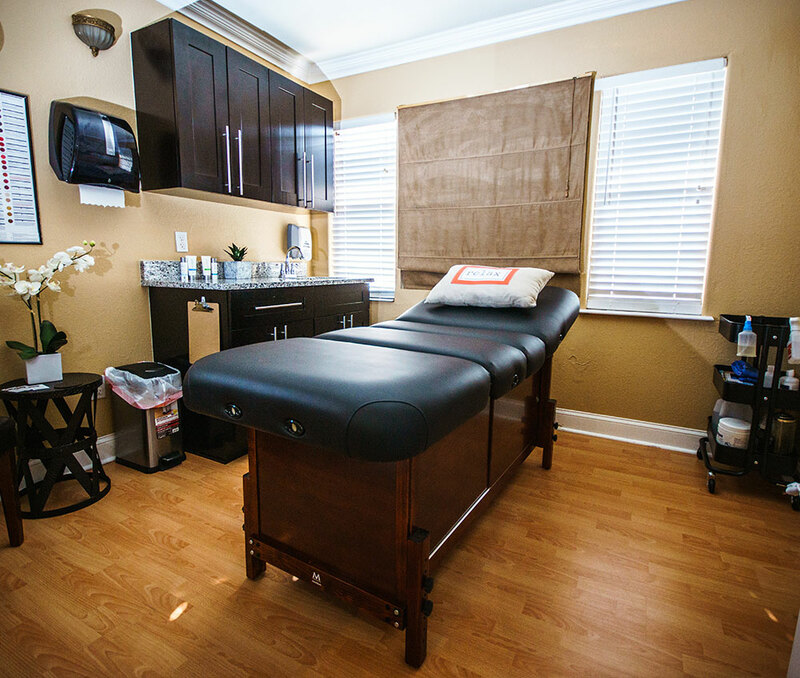 If you are in Melbourne, Florida and are looking for a Swedish, Deep Tissue or Hot Stone Massage, Dynamic Creations is your relaxation destination. 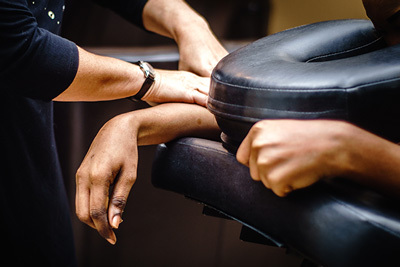 Swedish massage is the most common and best-known type of massage in the West. If it’s your first time at the spa or you don’t get massage often, Swedish massage is the best place to start.